Moats were once quite a feature of English manor houses in the late Middle Ages, though more to demonstrate affluence than as a defence against marauders. 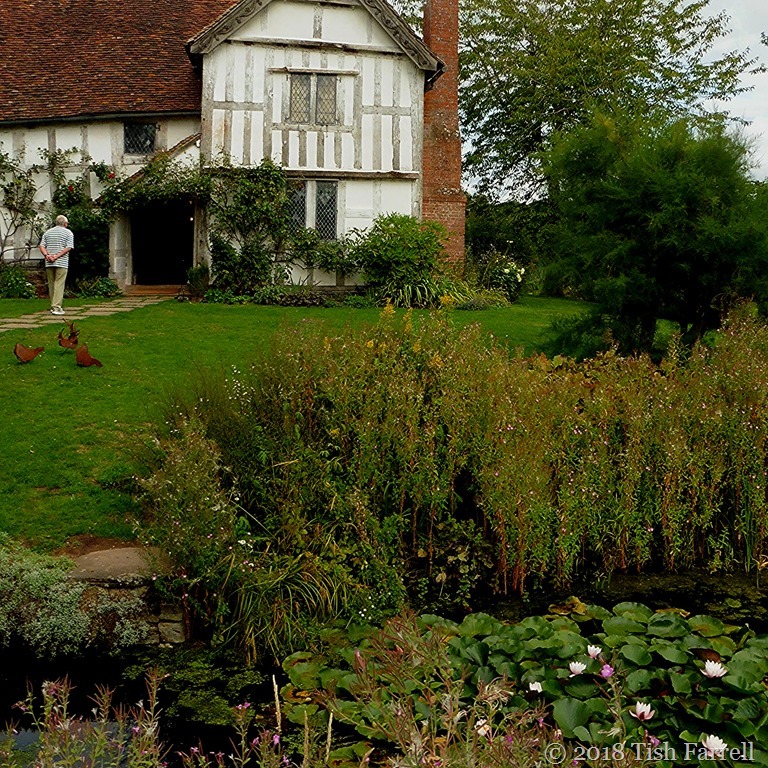 In case you missed the story and photos of our recent visit to this ancient lovely farmhouse, follow the links below. 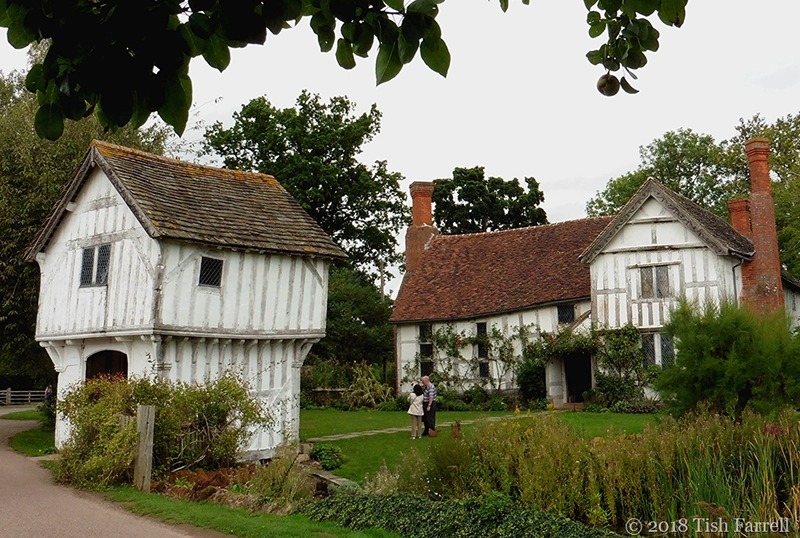 Posted on September 26, 2018 by Tish Farrell	This entry was posted in Gardens, Heritage and tagged Brockhampton Manor, moated farmhouse, Tish Farrell Writer. Bookmark the permalink. The brilliant white of the water lily against the green backdrop is truly amazing. beautiful water lillies, and I still fancy living here! It felt a very friendly house inside. 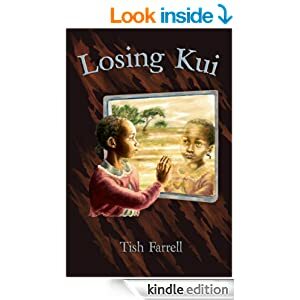 Yes, I remember your earlier posts, Tish! Love those buildings too, it must have been a wonderful visit you spent there! It was a lovely day out, thanks, Agnes. 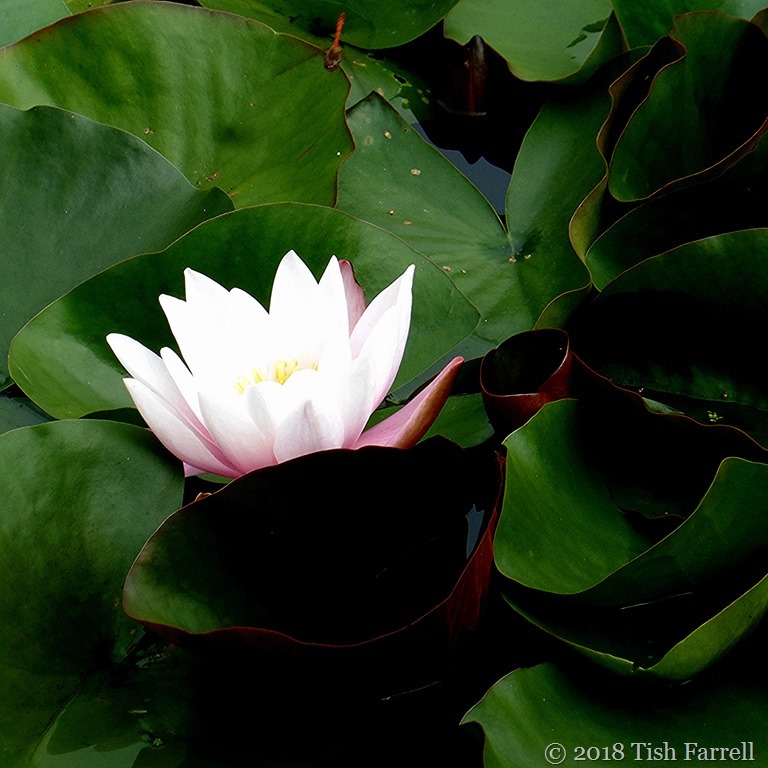 That’s a lovely hint of pink, and don’t you think the mahogany underside of water lilies is such a wonderful contrast to the vivid green and the flowers? I do love that hint of mahogany; makes it all a bit other worldly I thought. It looks lovely but I would not like to have to maintain it! It looks like a gorgeous money pit. I think it might be chilly in winter too – all those old windows letting in the draughts. Divine combination of moat and water lily, Tish. 😃 The Warriors are up. Thanks for the nudge. Fab post, Jo.